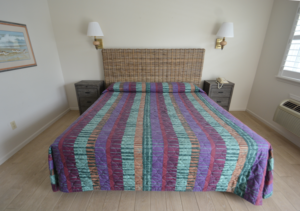 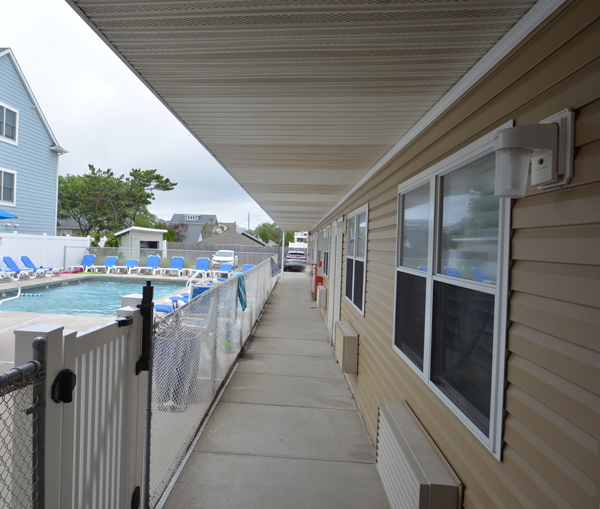 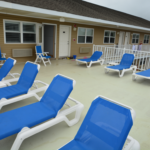 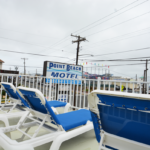 Point Beach Motal – The Jersey Shore's Number One Family Owned and Operated Point Pleasant Beach Motel, the closest to the beach, rides, and family fun! 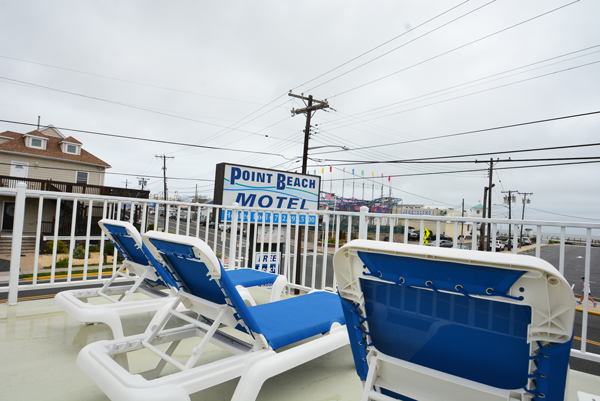 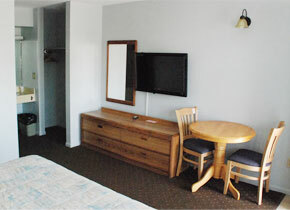 The Point Beach Motel has been family own and operated since 1989. 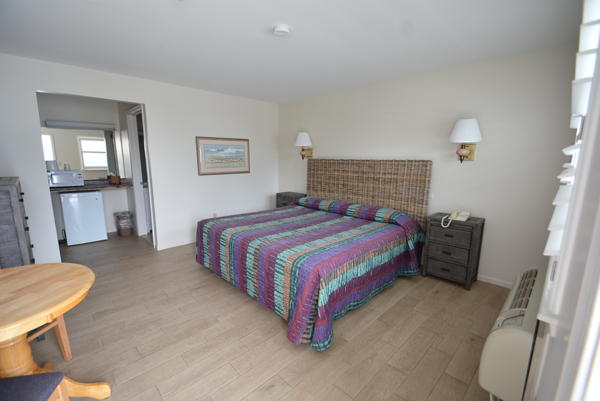 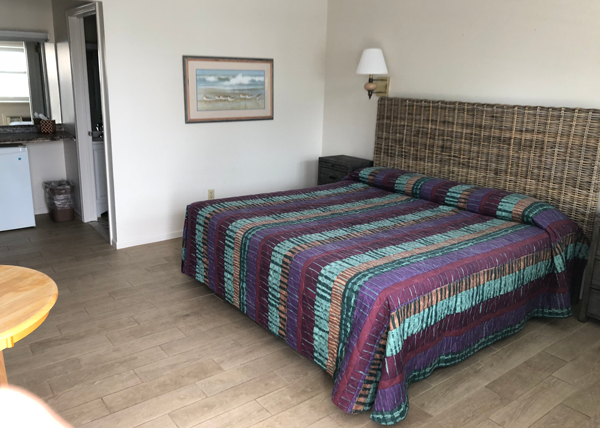 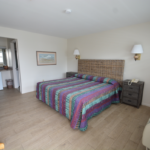 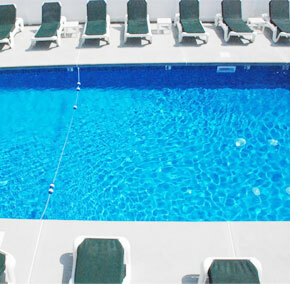 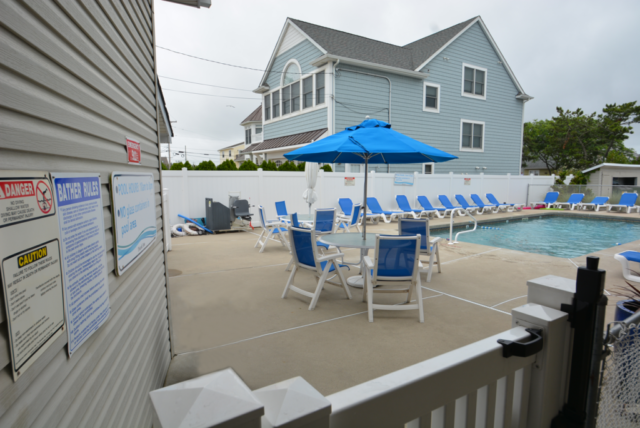 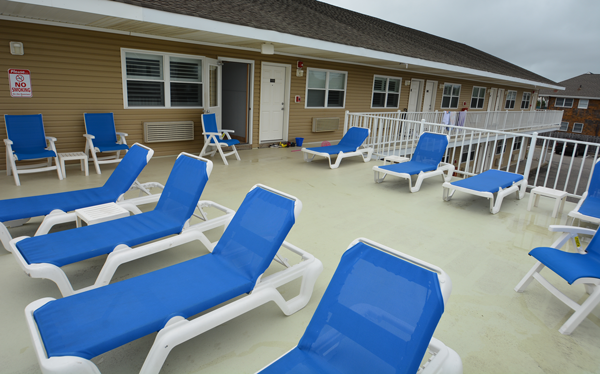 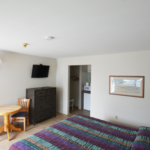 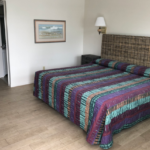 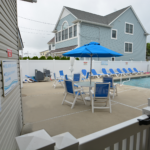 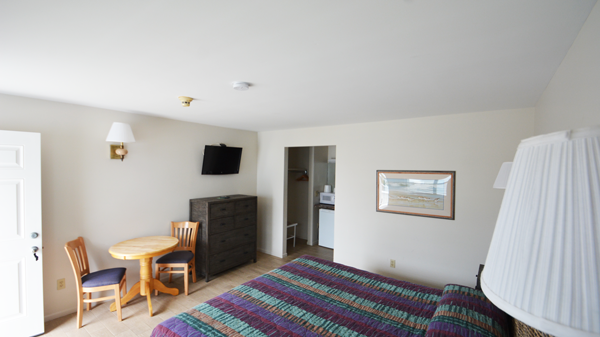 We offer Wireless Internet, Beach Badges, Heated Pool, air conditioning, Cable TV, refrigerator, microwave, in-room telephones, Ice and Soda Machines, Sun Deck, and Guaranteed Parking for (1) Car per room. 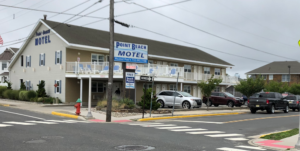 If you are not familiar with our location we are one block south of Arnold Ave and across the street from the Boardwalk and Beach. 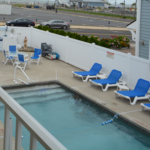 Take GARDEN STATE PARKWAY SOUTH to Exit 98/BELMAR (I-195)/PT. PLEASANT/TRENTON bear Right on Route 34 South. 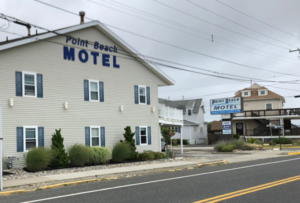 Stay straight into Route 35 South. Turn left onto Arnold Ave then turn right onto Ocean Ave we are first motel on left. 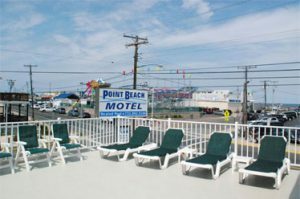 Take GARDEN STATE PARKWAY North to Exit 98 /BELMAR (I-195)/PT. 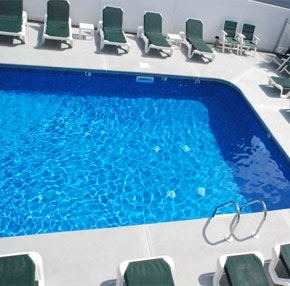 PLEASANT/TRENTON. Follow signs to Rout 34 South. Stay straight into Route 35 South. 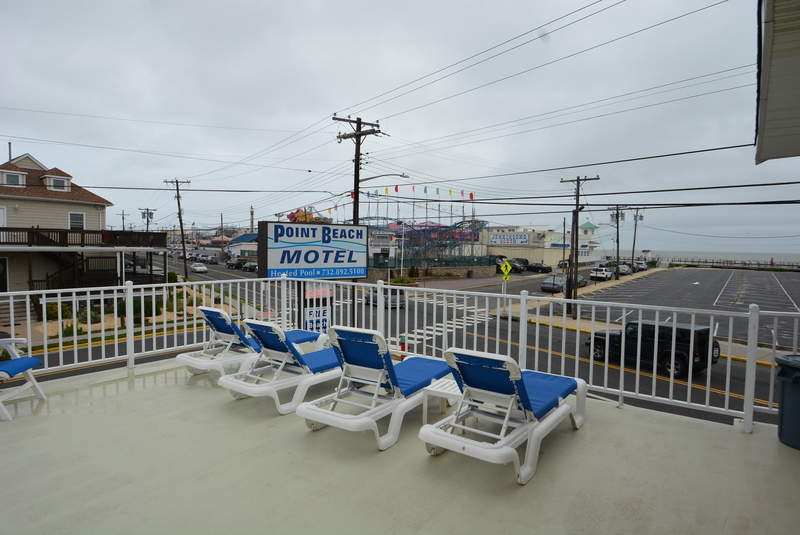 Turn left onto Arnold Ave then turn right onto Ocean Ave we are first motel on left. 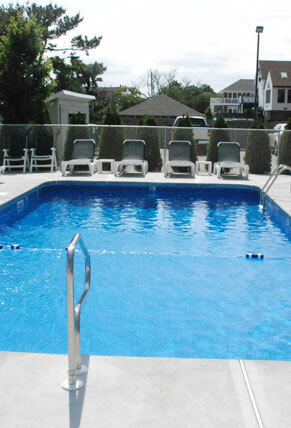 Take 195 East to exit #35A/GARDEN STATE PARKWAY SOUTH/BRIELLE onto RT-34 South. Follow signs to Rout 34 South. 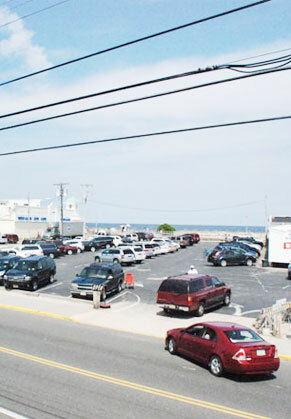 Stay straight into Route 35 South. 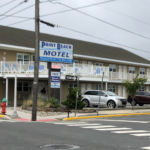 Turn left onto Arnold Ave then turn right onto Ocean Ave we are first motel on left.